Harry Blackstone (Harry Bouton), was born September 27, 1885 in Chicago Illinois, to parents Alfred Boughton and Barbra Degan Boughton. The name Harry Blackstone became one of the most recognizable names in America. After Harry Sr.'s death his son Harry Jr. carried the name and tradition to a new generation of audiences. On Harry's eighth birthday, he received as a gift a kid's magic kit, he soon performed his first magic show before an audience at his family's church. That was the beginning of this remarkable performer's career. Harry's younger brother Peter (1887 – 1968) was very innovative at creating and building tricks and illusions. He began designing new and different stage apparatus for Harry. With Peter's innovations and Harry's dashing stage presence and personality, Harry's act began gaining popularity on the vaudeville circuit. 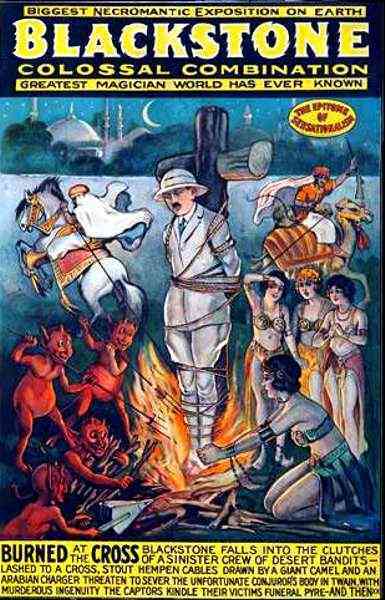 In the 1920 developed their first large-scaled illusion show which they toured coast to coast. Harry Blackstone became a legend in the world of magic. Harry and Peter continued to tour their spectacular show until the early 1950s. Harry retired from the road and settled in Hollywood, California. 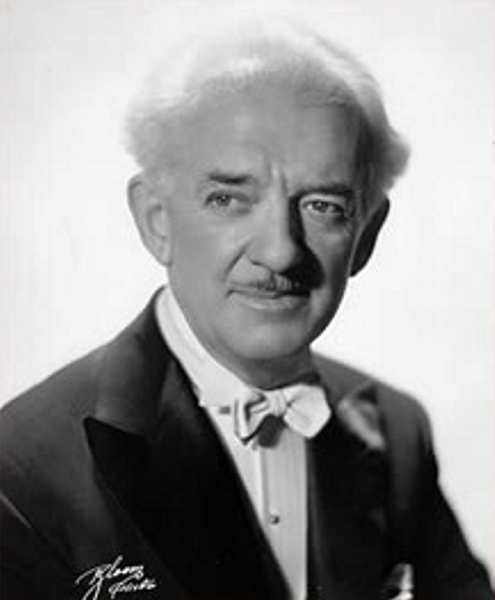 Harry Blackstone died on November 16, 1965, in Hollywood. Harry's brother Peter died on May 01, 1968 in Centreville, Michigan.